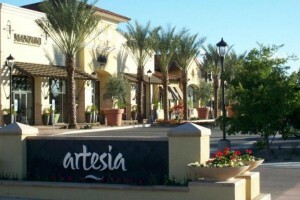 Artesia is a Central Scottsdale luxury condominium located at 7291 N Scottsdale Road, Scottsdale, Arizona 85253. 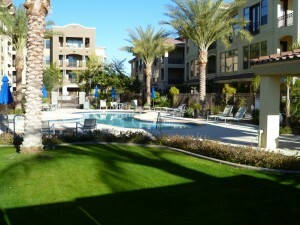 Building Amenities include: Three Resort Style Pools, Spas, Fitness Center. 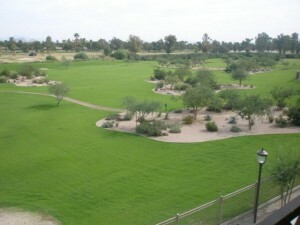 Residents can enjoy a 10-acre park and four miles of paths and trails throughout the property. Artesia is located in Central Scottsdale, south of McCormick Ranch, within walking distance to multiple restaurants, bars, golf courses and shopping.